The chief of a First Nation that lost a court battle over consultation on an oil pipeline says he believes a bill unveiled Thursday could give Indigenous communities more clout over resource projects affecting their lands. 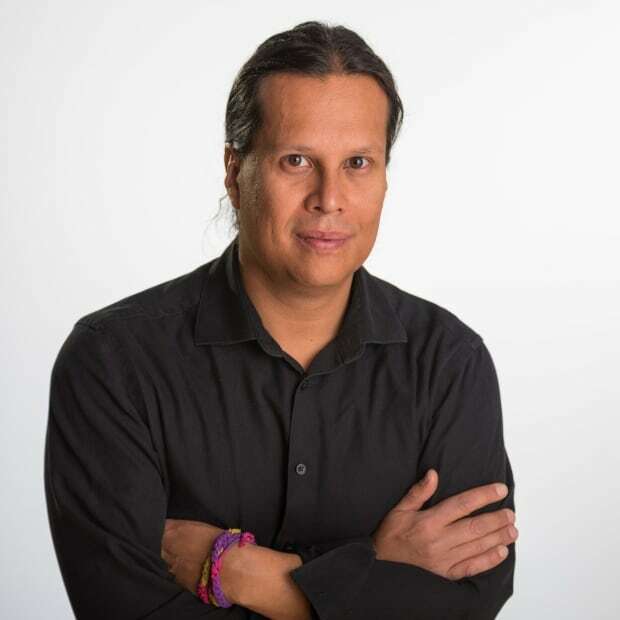 Chippewas of the Thames Chief Myeengun Henry said the inclusion of Indigenous knowledge in the federal government's proposed bill to completely overhaul the environmental assessment process could allow communities to apply their own priorities and standards in weighing a project. "Indigenous communities with consultation protocols will have a major impact," said Henry. The Chippewas of the Thames lost a Supreme Court challenge of the National Energy Board (NEB) decision to approve Enbridge's project to expand and reverse the flow of the Line 9B pipeline. Ottawa's proposed omnibus Bill C-69 will replace the Canadian Environmental Assessment Act 2012 with the Impact Assessment Act, amend sections of the Fisheries Act and replace the Navigation Protection Act with the Canadian Navigable Waters Act. The proposed bill, if passed, would replace the National Energy Board with the Impact Assessment Agency, which will lead reviews of all major projects like dams, pipelines and mines. The new agency is expected to bolster consultation with Indigenous communities as part of an expanded scope that will also factor in social and economic impact. The proposed changes would include the creation of an Indigenous Advisory Committee and require the appointment of an expert on Indigenous rights as a board member and commissioner of a new energy regulator called the Canadian Energy Regulator. 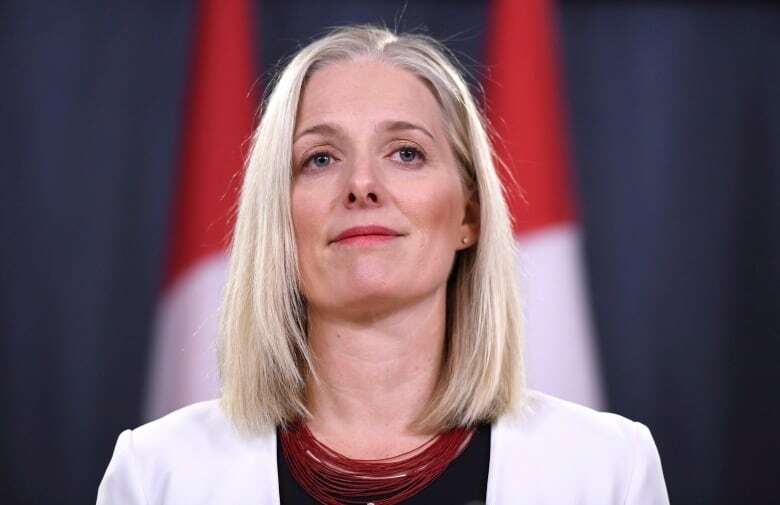 Environment Minister Catherine McKenna said during a news conference that proposed improvements on consultation are in line with Ottawa's endorsement of the UN Declaration on the Rights of Indigenous Peoples (UNDRIP), including the concept of free, prior and informed consent. "That is what you strive for. It is not always going to be possible. You will not always be able to get every Indigenous community coming together, but you have to try really hard," said McKenna. "That is the expectation under Canadian law. We are going to try really hard." During a technical briefing held in Ottawa on Bill C-69, senior government officials said Indigenous knowledge will be treated with weight equal to other information during the assessment of a project. Officials said the federal government would recognize Indigenous rights "up front" in the early planning and engagement phase of a proposed project. Consultation plans would then be developed in partnership with Indigenous communities to outline "how they want to be engaged and who needs to be engaged," said officials. Ottawa is also pledging to increase financial support for Indigenous communities to engage in the process. Henry said the changes prove his First Nation was right in its challenge of the NEB. Henry said he is concerned project proponents would remain involved in the consultation process and still maintain heavier-weighted influence under the overhauled rules. "We are all aware of their interests and impact on decisions and this defeats a fair process," said Henry. "This is one reason the NEB failed in the first place. It's wonderful that Indigenous voices are heard but when it boils down to a decision comprised of proponents, where is the improvement?" 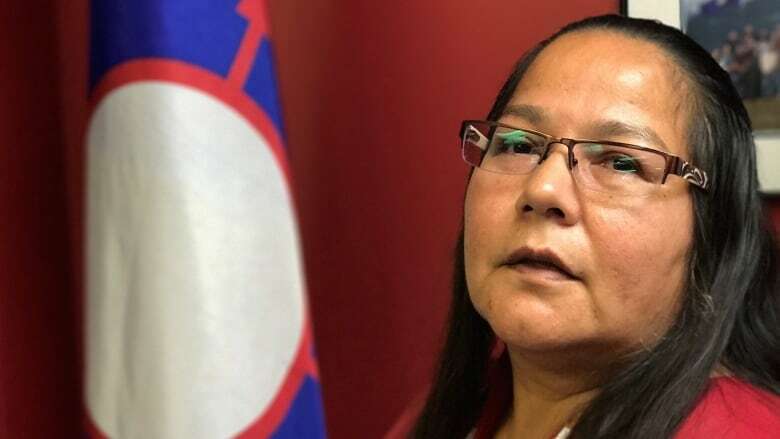 Neskonlith Indian Band Chief Judy Wilson said the announced changes do little to reverse Ottawa's approval of the Kinder Morgan plan to twin the Trans Mountain pipeline, which is facing deep opposition from some First Nations in British Columbia and other parts of the country. Wilson said she has major concerns that it will be up to the federal cabinet to make a final decision on projects in the national interest affecting Indigenous lands. "Even with this new environmental assessment. it's still problematic with the unilateral say of the federal government," said Wilson, whose B.C. First Nation opposes the Kinder Morgan project. "We never surrendered our title. The Crown is saying they are still taking to colonial notions that they hold absolute Crown sovereignty, which they don't have and they still haven't dealt with our title as a nation." 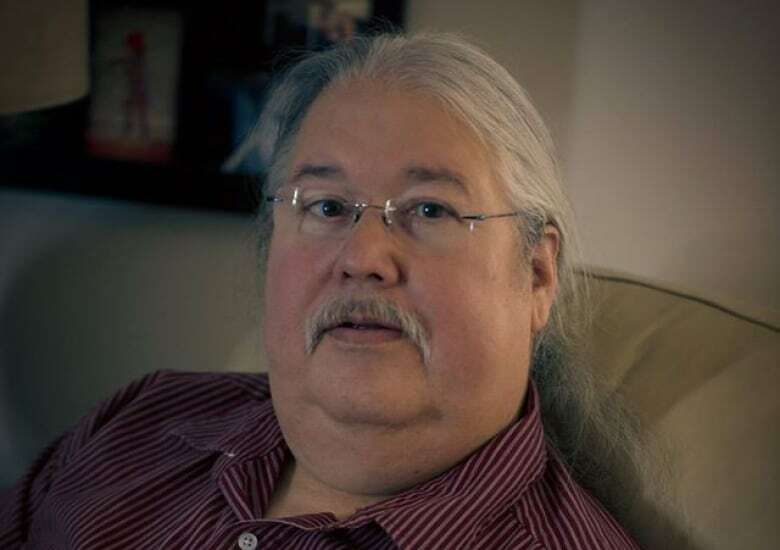 Prominent Mohawk policy analyst Russ Diabo said the proposed bill is an improvement over the Stephen Harper-era process, but Indigenous peoples are still being treated as another stakeholder on a lesser plane than the provinces. Diabo said that while Ottawa promises to recognize Indigenous rights, it is still the one defining those rights. "When they are the ones defining what those rights are, then it limits what that group can say about a project," said Diabo. "The duty to consult is one thing, but accommodation is often not met. What I don't see is accommodation either by stopping a project or redesigning a project." Cree activist Clayton Thomas-Muller said McKenna's pledge to try "really hard" to obtain consent is not enough to meet the UNDRIP standard. "Trying really hard and obeying the law are two very different things. This government said they would respect First Nations right to say no, but they have broken that promise on Kinder Morgan and the tankers it will bring to Burrard Inlet," said Thomas-Muller, who is a campaigner with 350.org.